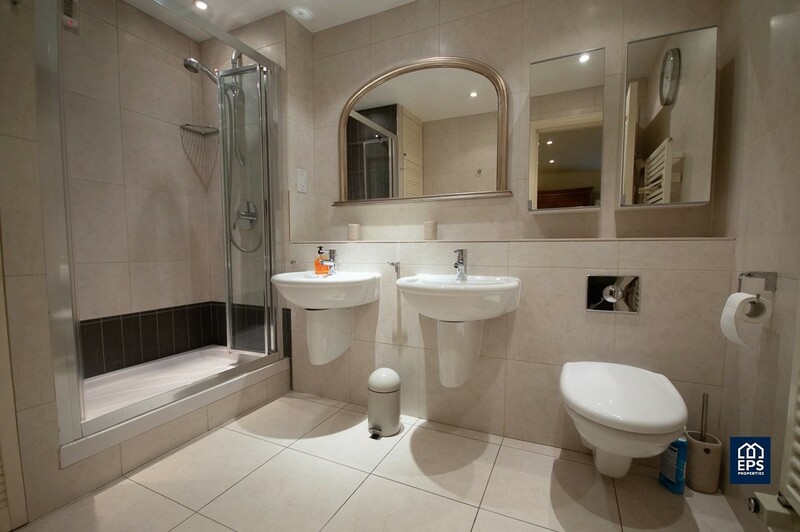 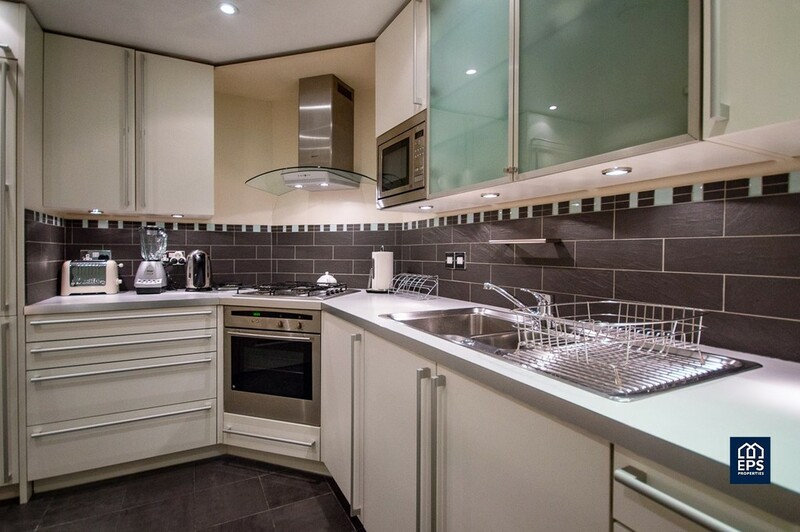 This modern and spacious 3 bedroom double bedroom property has it's own private entrance. 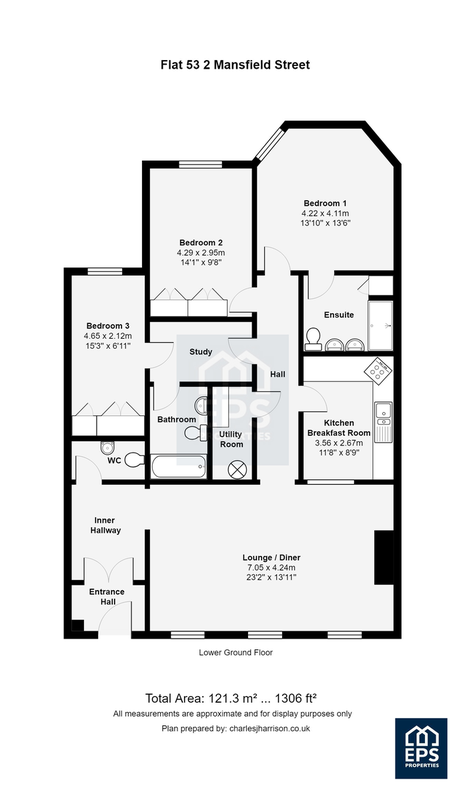 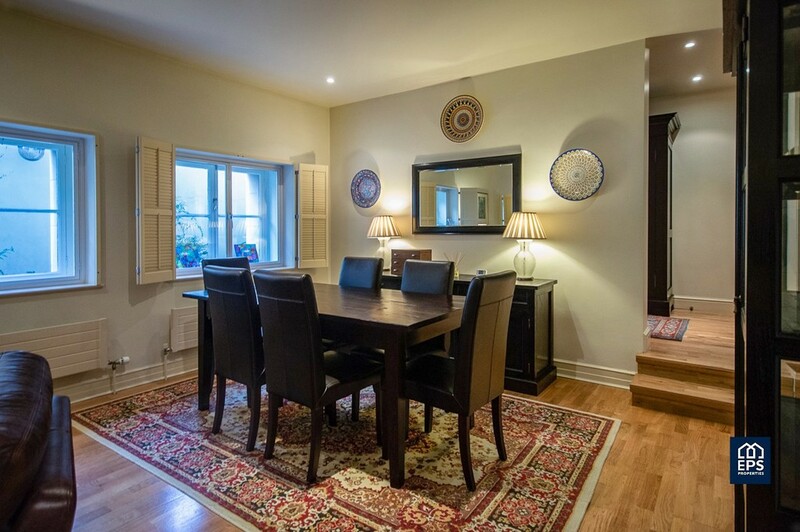 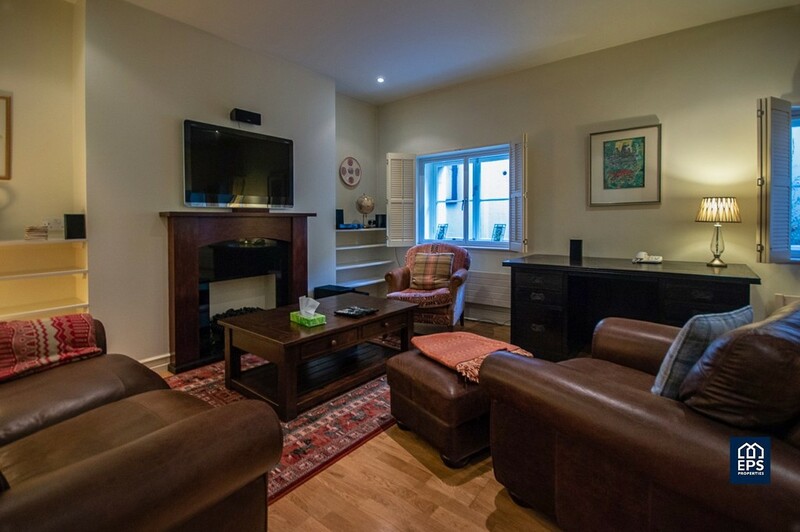 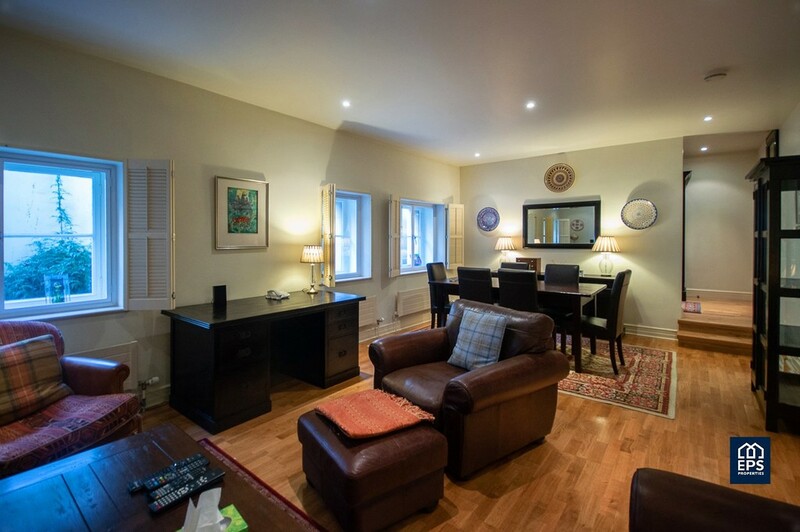 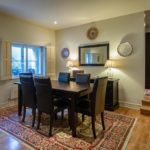 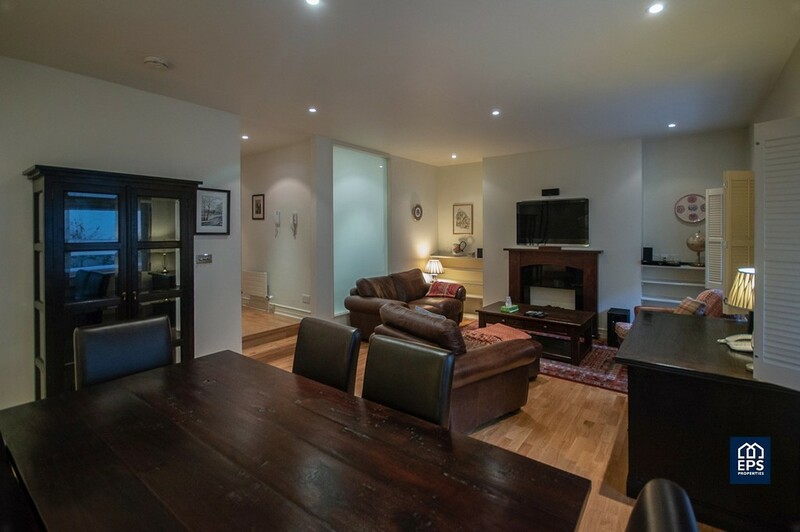 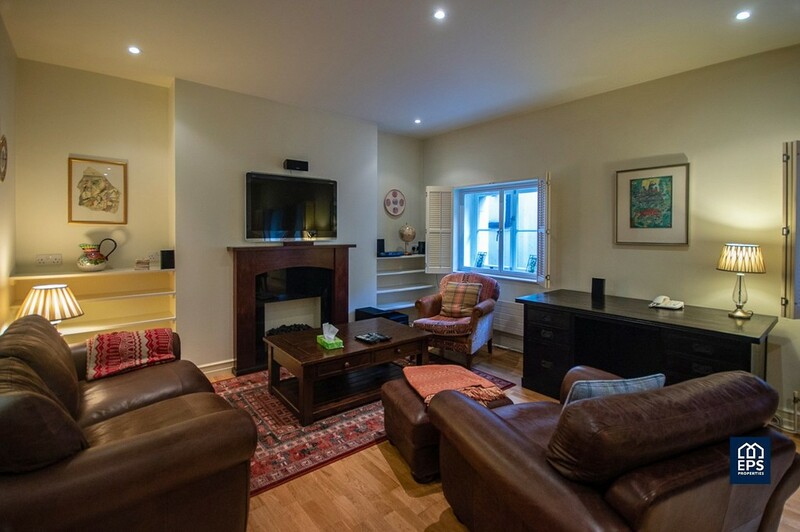 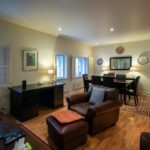 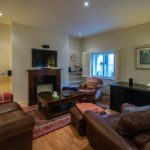 large windows and high ceilings, the 3 bedroom are all double rooms with separate kitchen and 2x reception rooms. 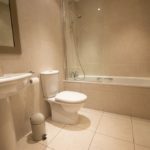 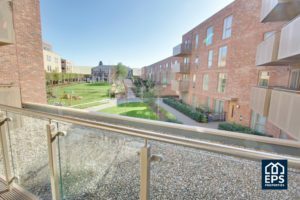 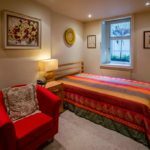 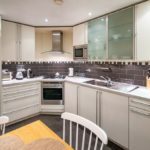 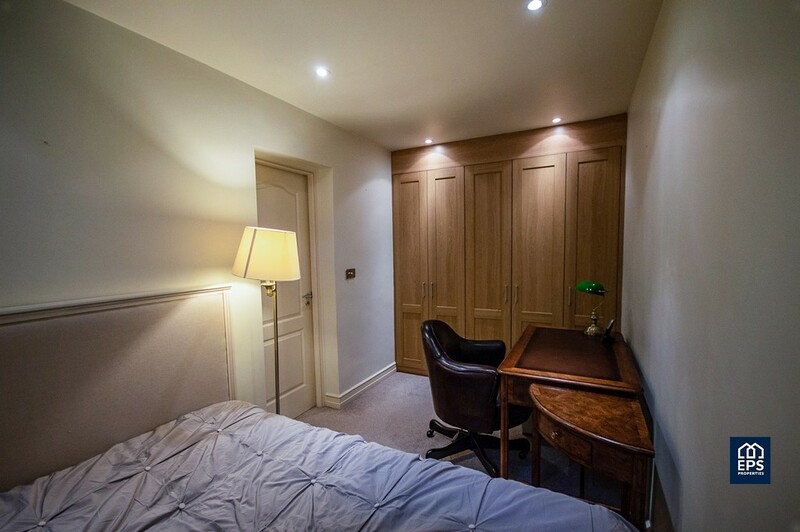 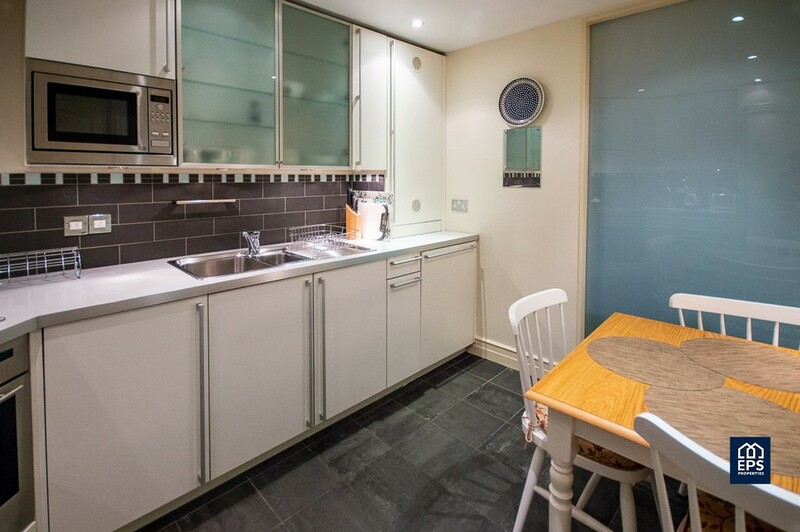 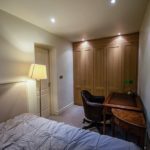 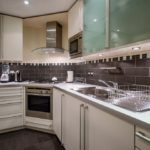 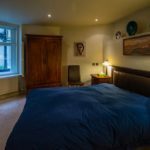 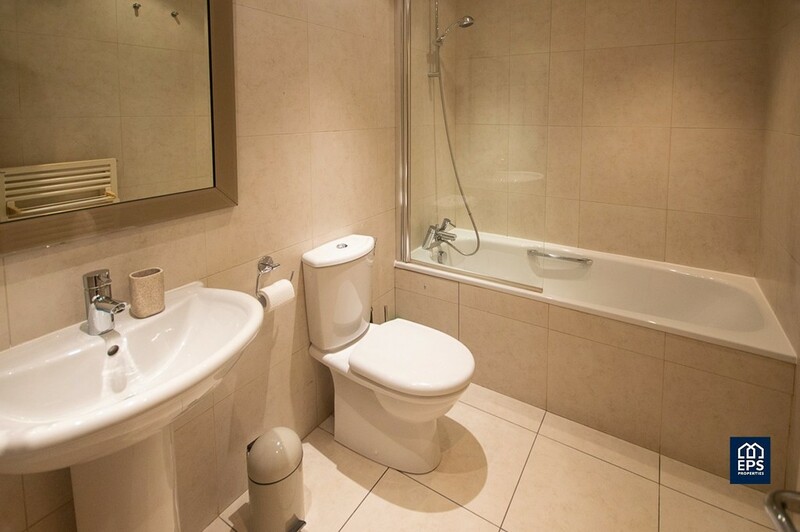 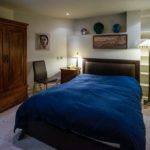 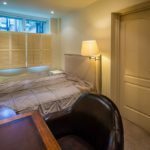 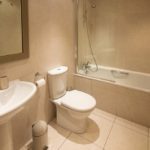 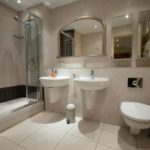 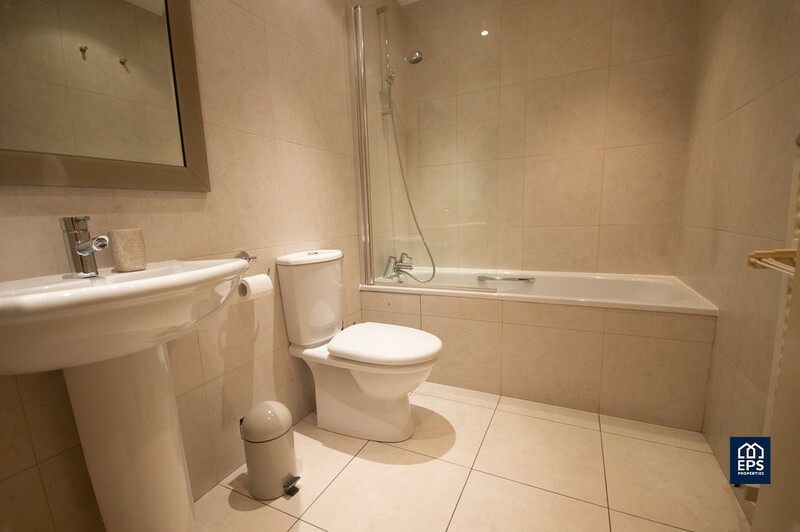 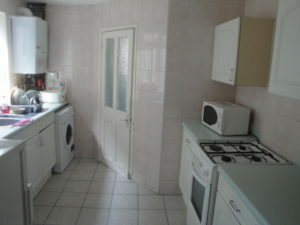 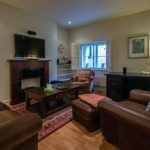 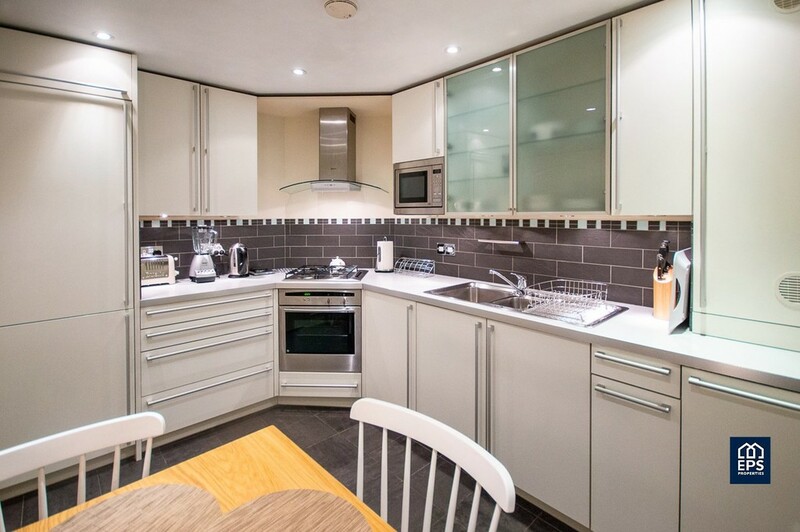 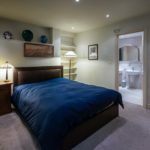 The property has 24 hours concierge services and also comes with a cleaner once a week and is all included in the price of the rent along with the council tax that is paid by the landlord. 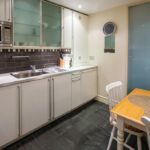 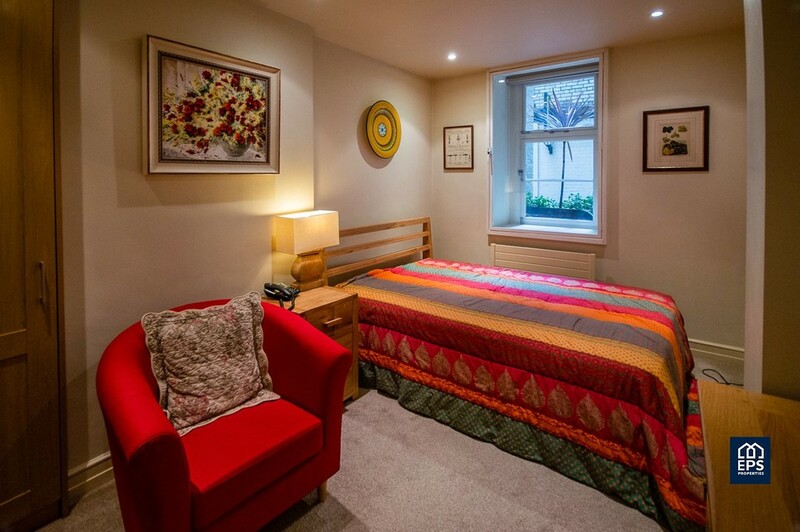 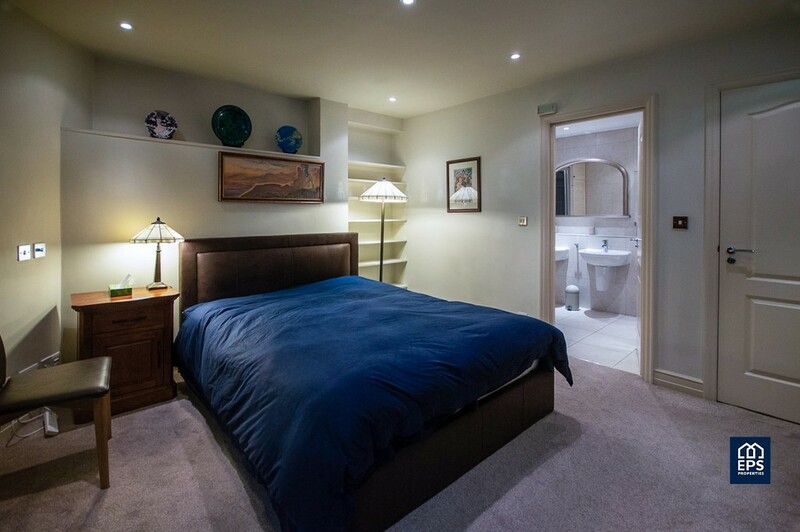 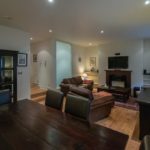 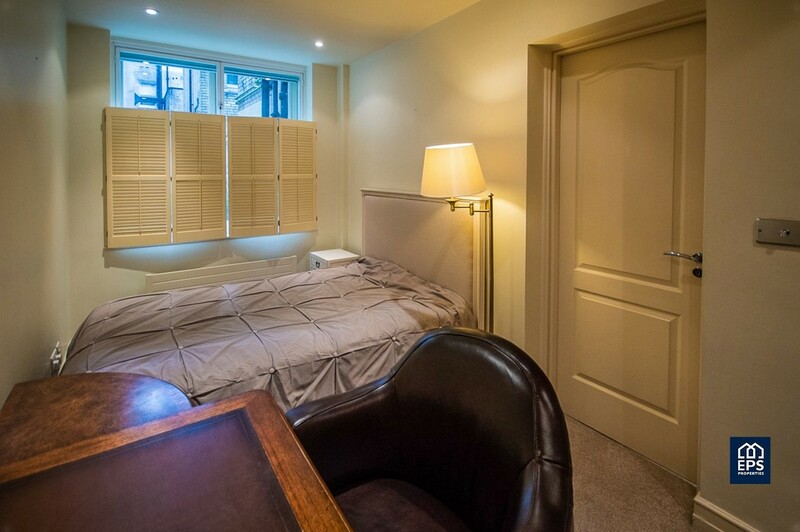 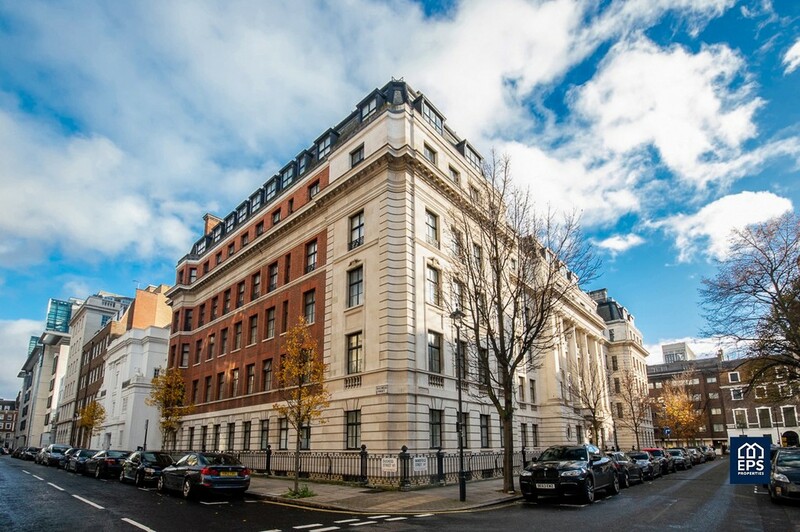 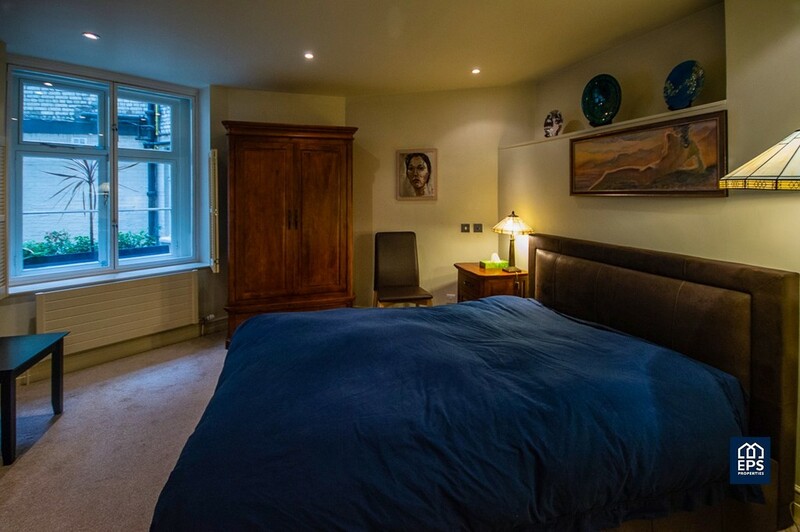 This property also comes with its own courtyard that allows you some private outdoor space and is located around the corner from Harley Street Hospital. 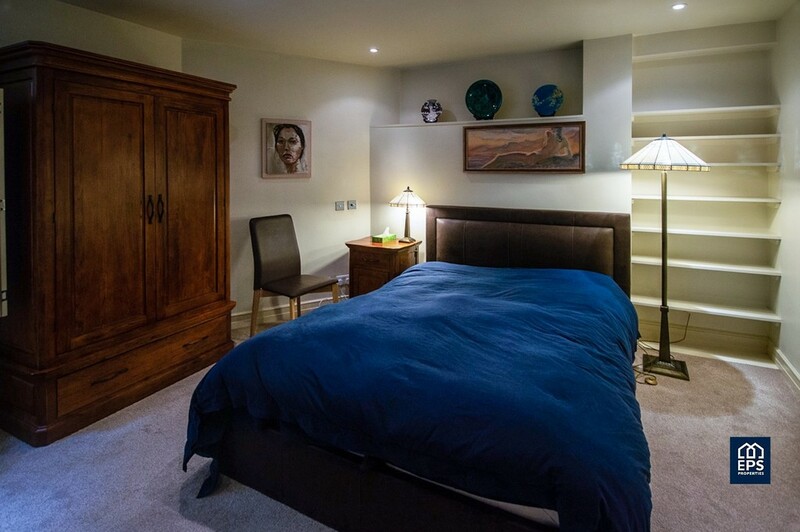 The property comes furnished. 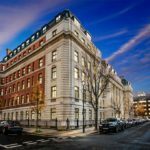 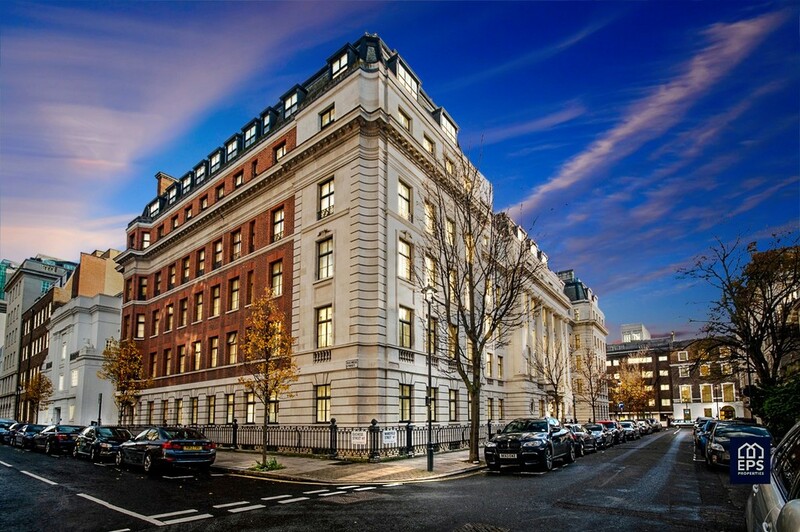 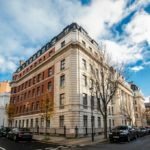 Transport links include the tube at Baker Street (Bakerloo, Circle, Metropolitan, Hammersmith & City and Jubilee lines, Zone 1) or Bond Street (Central line and Jubilee line, Zone 1) and the green open spaces of Hyde Park and Regents Park are also a short walk from the property.